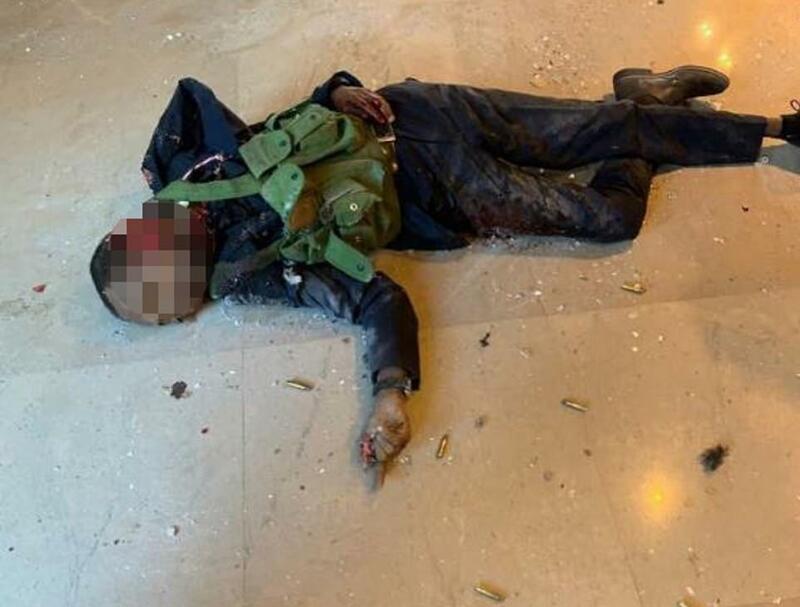 The terror attack at DusitD2 Hotel began at around 3:00 pm when at least four assailants stormed the facility in a coordinated assault. 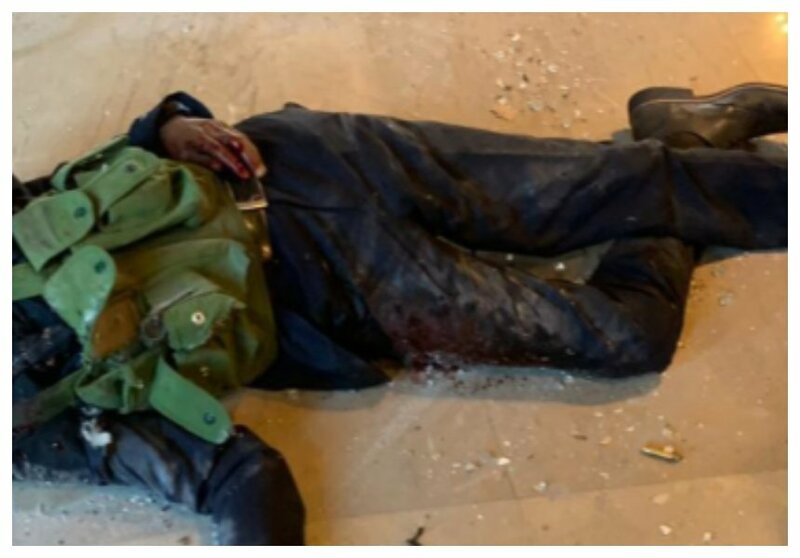 Police quickly responded to save Kenyans trapped at the hotel and also to neutralize the assailants. 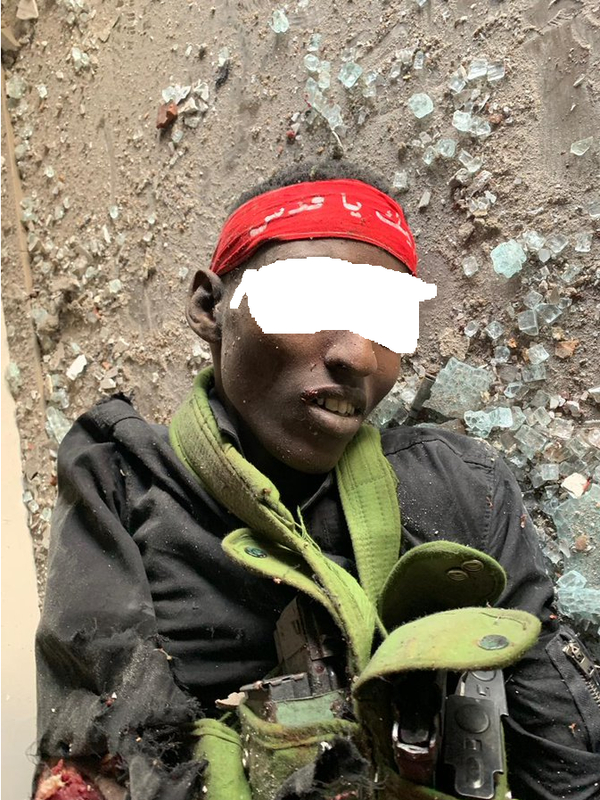 Special forces took on the heavily armed terrorists and managed to kill them all. 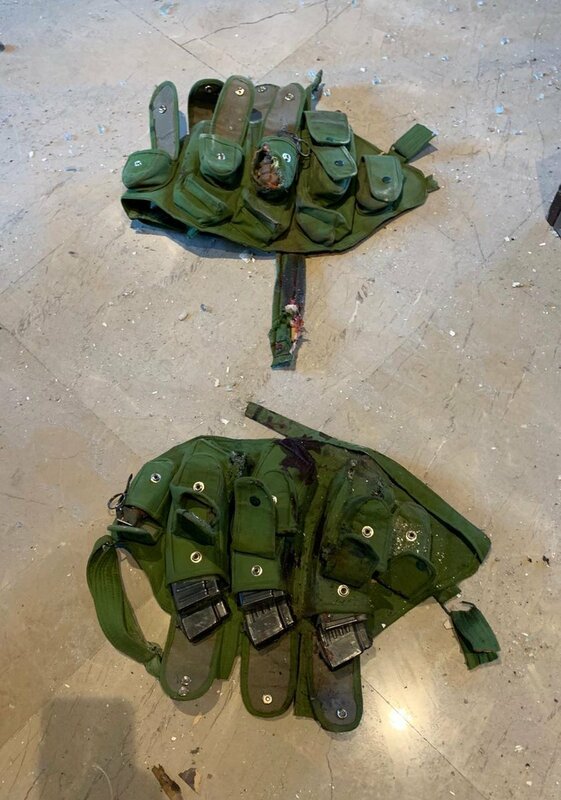 The terrorists died in a hail of bullets, their lifeless bodies lied in pools of blood. 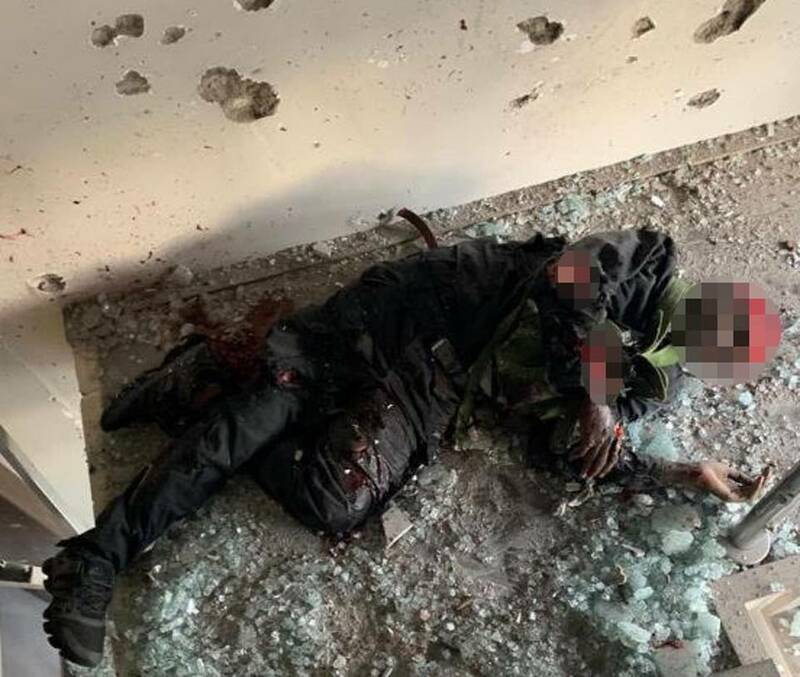 The assailants’ bodies were also severely disfigured, riddled by bullets. 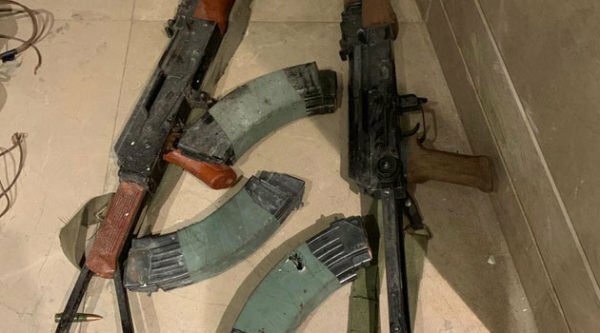 Police recovered AK-47 riffles which the terrorists used during the attack, they also wore a shoulder belt with pockets for cartridges which were stuffed with rifle magazines and grenades.